Mindshare, the global media agency network that is part of WPP, has appointed Sudipto Roy as the Managing Director, Team Unilever for AAR (APAC, Africa, Middle East, Turkey, and Russia). Sudipto Roy will bring the collective power of WPP to Unilever and help create a horizontal offering for one of the agency’s most important global accounts. Roy first started at Mindshare heading strategy for the Mindshare Unilever team in Mumbai back in 2007. 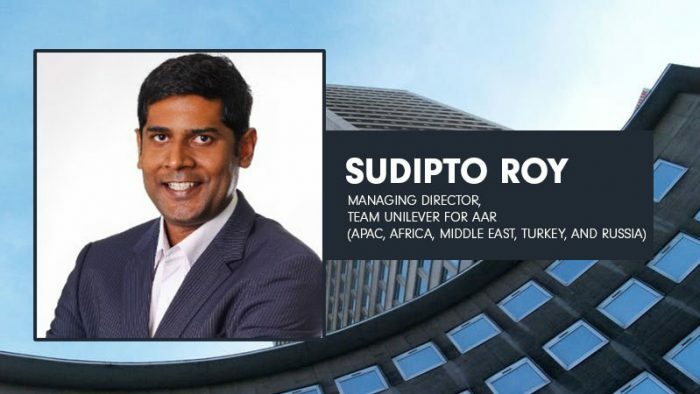 He relocated to Singapore in 2011 to lead the Unilever relationship out of the Singapore hub and went on to play a wider role as Chief Client Officer for Mindshare APAC in 2014. He later joined Tenth Avenue (WPP’s connected experiences company) as CEO of developing markets in 2015. Roy will be based out of Singapore and will wear two hats in his new role. In his first role, he will assume leadership of the Mindshare central and market teams in AAR and ensure they remain ahead of the curve on new products and services. His other role will see him proactively work with various WPP agencies to create compelling offerings across digital, data, research, consulting services, content, shopper, and e-commerce. “I am very excited to be back with WPP at such an interesting point in the development of this industry. We are perfectly poised to build on the advances of the last few years and create the next iteration of the marketing services model powered by data, technology, content & commerce. What we do now sets the tone for the next decade.” said Roy.